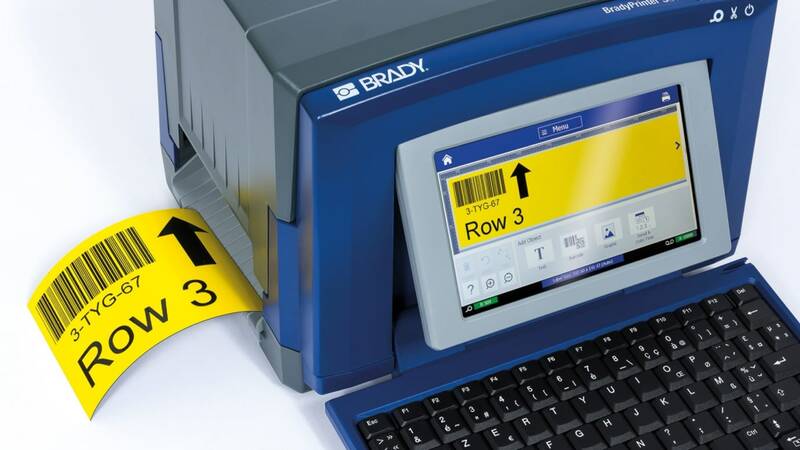 Brady Corporation's new S3100 Sign & Label Printer enables users to easily print a wide range of reliable safety signs and facility labels, even in standalone mode, to increase workplace safety and efficiency on demand. The new S3100 Sign & Label Printer enables users to print a wide range of signs and labels to increase safety and efficiency in any workplace. 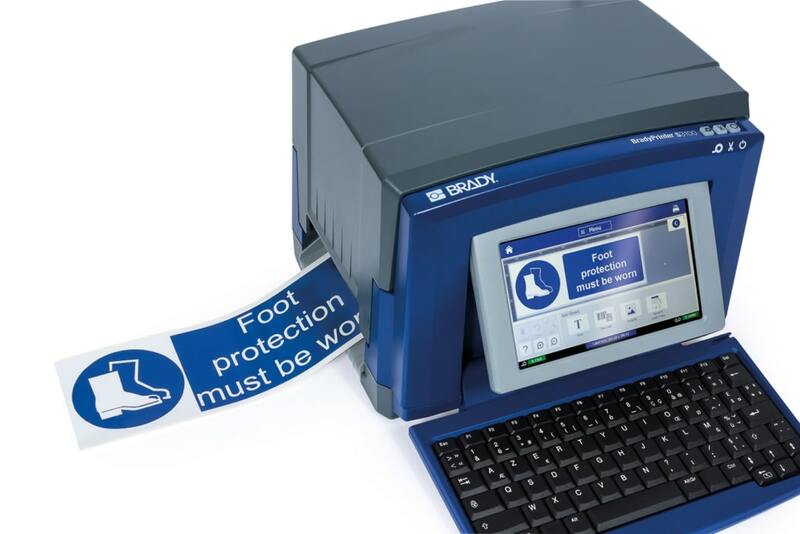 Safety signs, floor marking, 5S labels, lean labels, labels to identify racks, doors, stairs, bins, desks and chairs and CLP-labels to identify chemicals can all be printed with the S3100 at location whenever they are needed. The S3100 prints on Brady's industrial grade vinyls that offer 8-10 year outdoor durability, and on durable polyesters including ToughStripe floormarking. Signs & labels printed with the S3100 can be used both in- and outdoor, which is extremely useful for safety & facility identification in large plants, in and around production halls, warehouses and logistics & distribution centres. Brady's sign & label materials are designed to last in industrial environments and have been tested in line with international ASTM test methods. Technical data sheets are available for every sign & label material. The new S3100 Sign & Label Printer is extremely easy to use and features auto-calibration and automatic label material setup. This enables users to just walk up to the printer and start printing the signs and labels they need. Switching to another label material is easy and extremely fast thanks to the printer's 'drop-in' label materials and matching ink ribbons that can be switched out in less than 20 seconds. An intuitive user interface with touch screen offers a wide variety of sign & label design options, even when the printer is used in standalone mode. When connected to a computer, sign & label design options can be further expanded using Brady Workstation label design apps, available for download from the Brady websites. Printer specifications are available on the Brady website.